Throughout 2017 Bitcoin grew intensely in both its coverage in mass media and in the number people wanting to invest in it. By December 2017 a single Bitcoin was worth close to £14,000, so it is clear why it has got everybody talking. As one of the first of its kind, Bitcoin has sought to redefine traditional currency and what is exciting for the tech community is that it operates completely digitally. 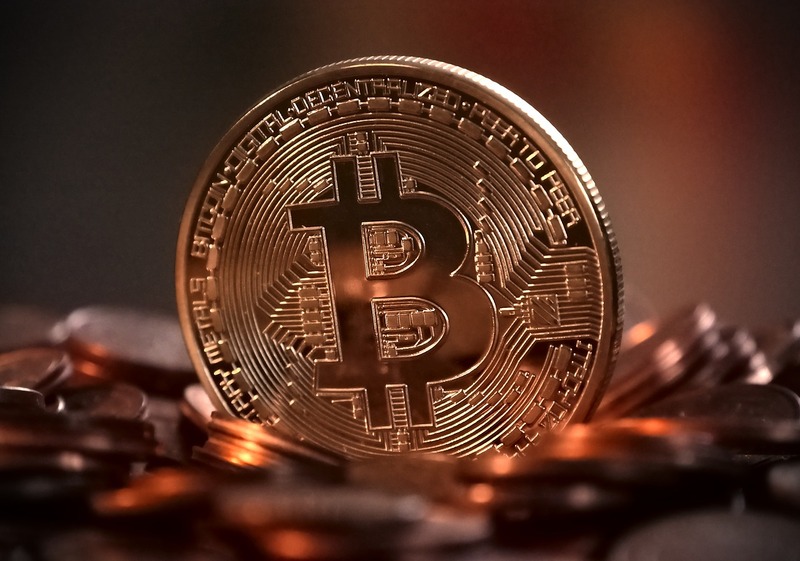 In simple terms, Bitcoin is one of many types of cryptocurrency which is essentially virtual money which is stored in a virtual 'wallet' and can be used in an ever increasing number of vendors to pay for items. Bitcoin was invented in 2009 by Satoshi Nakamoto, but now the company has no one authority as its owner/leader. Even those who own Bitcoins are anonymous, instead of being identified by names or other sensitive data, Bitcoin connects transactions through encryption keys and every transaction is published online for everyone to see. How is Bitcoin different to traditional currency? Bitcoin is a decentralized peer to peer payment network, which means there is no government or bank authority which controls it. Moreover, where conventional currency is based on gold and silver, Bitcoin uses mathematics to produce Bitcoins. This is because rather than the currency being issued 'top-down' as in traditional currency, Bitcoins can be mined by anyone with a computer. As decided by Nakamoto, there are at present only a limited number of Bitcoins to be mined which Nakamoto set at 21 million, already at least 16 million have been mined. The easiest way to get involved is by setting up an account with Bitcoin and exchanging traditional currency for Bitcoins. This is seen as an investment and can be done via various digital currency exchanges. You can also get involved by mining Bitcoins. Mining is done through running a software on your computer to convert blocks of the transactions between people into sequences of code known as 'hash'. Effectively Bitcoin will pay you for this helpful service, as you are helping them to oversee the ledges made through blocks of transactions. Mining puts these blocks through a process to shorten them and encrypt them to fit with all previous data. The 'hash' code depends not only on the data of the block you are working on but also on the hash generated from the previous block. To prove the legitimacy of this, you need to also provide 'proof of work'; the hash has to look a certain way or it will disrupt the entire chain and determine a problem. Mining is a very competitive process, as well as needing a lot of power to be done, and many miners can be working on the same block at any one time. The first person to successfully do it is currently rewarded with 12.5 Bitcoins which is worth £136,901.55 (As of January 2018). This all sounds great! Are there any negatives? The main problem with Bitcoin is its unpredictable nature. The price of a Bitcoin depends on what people will pay for it; at the moment a single Bitcoin is worth almost £11,000 (As of January 2018), but this has already dropped significantly from its £14,000 worth last month! Moreover, as Bitcoin is completely anonymous it is impossible to trace payments and exchanges back to individuals which leaves great potential for money laundering. In general, one should treat a Bitcoin investment like creating your own start up and all the risks associated with that. It is impossible to predict where your investment will go: it could be infinitely successful, or it could be a complete waste of money once the craze dies down. One thing that is for certain is that Bitcoin will make an interesting point of study over the next decade, already it is redefining the traditional currency system as we know it and its utilization of technology is very exciting for all of us involved in tech!